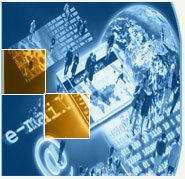 Designing your web site to reflect to your company image and appeal to your prospective clients. Our designs are simple, attractive and unique for every client; but most of all download fast from our USA based server to reach international audience. Asian Corner : Asian Food chain restaurants in Egypt.